I’m going to be in Guangzhou on the 22nd November for 1 day/night. I am looking for an English/Chinese translator and driver to pick me up from my hotel and take me to visit some showrooms that sell hotel furniture and lighting. 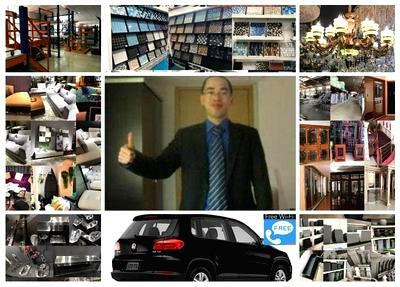 I am a translator and driver with my own car in Guangzhou. I can help you during your trip. Just contact me for the details. I have my own car,can be your business guide, interpreter and driver when you work together.If you need any help, please feel free to contact me .